President Donald Trump's pick for attorney general, William Barr, will appear before the Senate Judiciary Committee this morning. Barr, who served in the same role under President George H.W. Bush, will likely face tough questions from Senate Democrats who are concerned about an unsolicited memo he sent the Trump administration last year that criticized special counsel Robert Mueller's Russia investigation. In his written testimony, Barr said it was "very important" for the public and Congress to see the results of the Mueller investigation. "If confirmed, I will not permit partisan politics, personal interests, or any other improper consideration to interfere with this or any other investigation," Barr wrote. Trump needs no Democratic Senate votes for his nominee to be confirmed, as Republicans hold a 53-47 advantage in the chamber, and Cabinet nominees require just a simple majority. 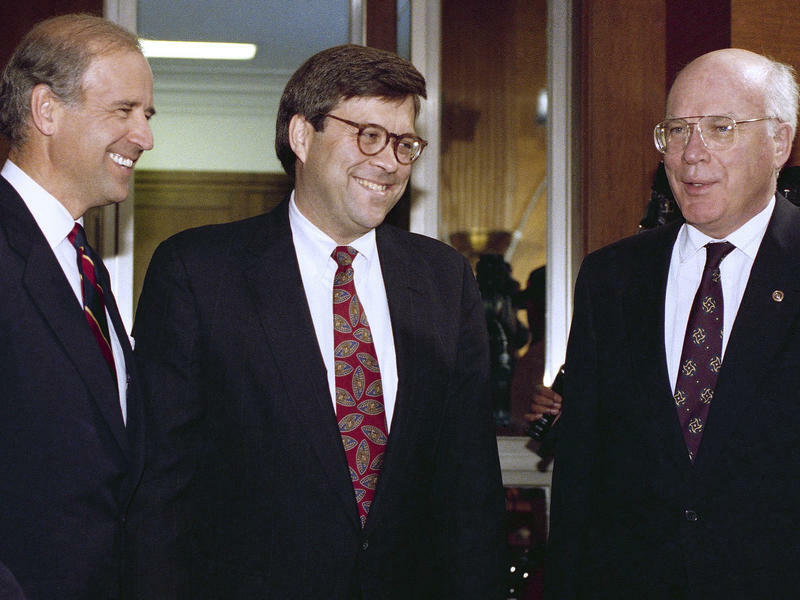 Based on the comments made by members of Congress in meetings with Barr ahead of Tuesday's hearing, Barr appears to be on track to take the top job at the Justice Department. Barr's hearing begins just after 8:30 a.m. CST.